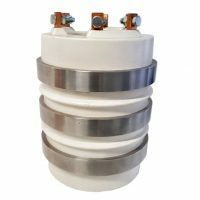 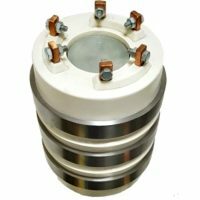 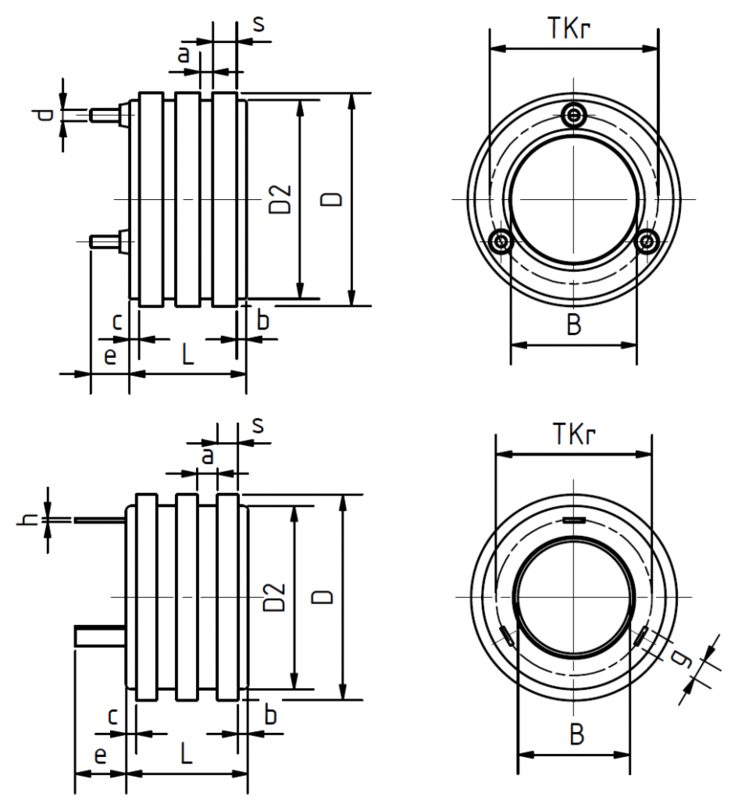 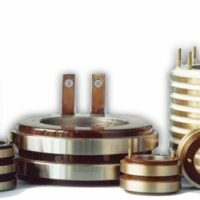 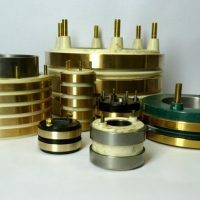 We produce and supply slip ring bodies in diameters of up to 380 mm with a max. 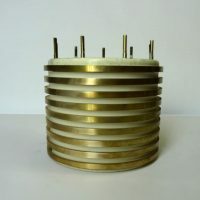 total height of up to 300 mm. 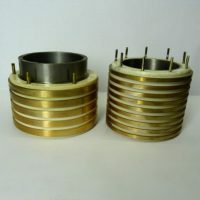 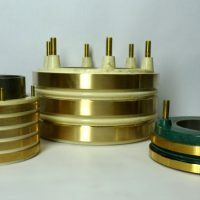 The number of slip ring bodies, main dimensions and shape of the connecting elements are, just like the mechanical, electrical and thermal requirements, defined by the customer. 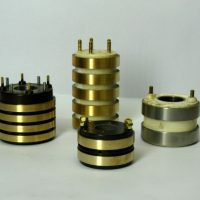 We supply both individual parts and series.